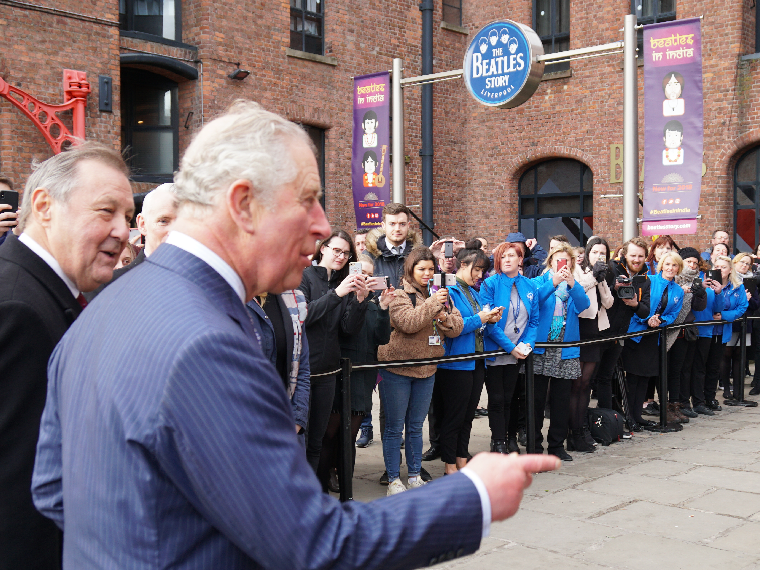 The Beatles Story team were excited to welcome HRH Prince Charles on his return to the Royal Albert Dock today, 30 years after he re-opened the iconic Liverpool site. His Royal Highness arrived on the Royal Albert Dock directly opposite the entrance to the award-winning attraction. He was greeted in style by four members of staff wearing Sgt. Pepper suits. Prince Charles was here to tour the Royal Albert Dock, which is celebrating being awarded new Royal status for its 175th anniversary. Those with long memories may remember the Prince re-opened the dock as a tourist attraction in back in 1988 - after years in which it had fallen into disrepair. 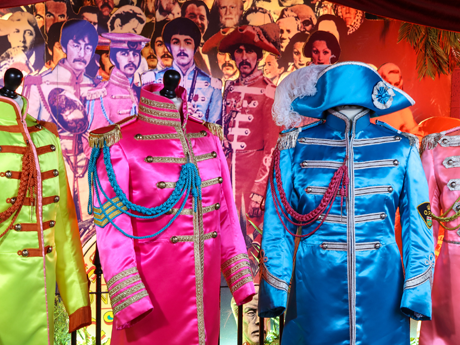 The Beatles Story was one of the first attractions to open on the dock almost 30 years ago in May 1990 and it is still going strong, now welcoming over 300,000 visitors per year. In 2012, Charles’ wife, Camilla, Duchess of Cornwall visited The Beatles Story to unveil a plaque commemorating the 50th anniversary of the band. 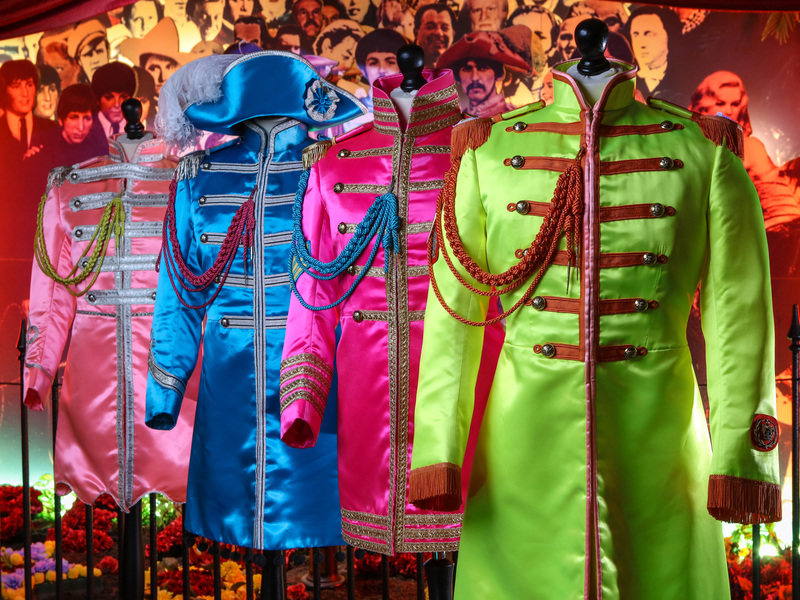 The Royal Beatles fan even bought five t-shirts for her grandchildren as a souvenir. 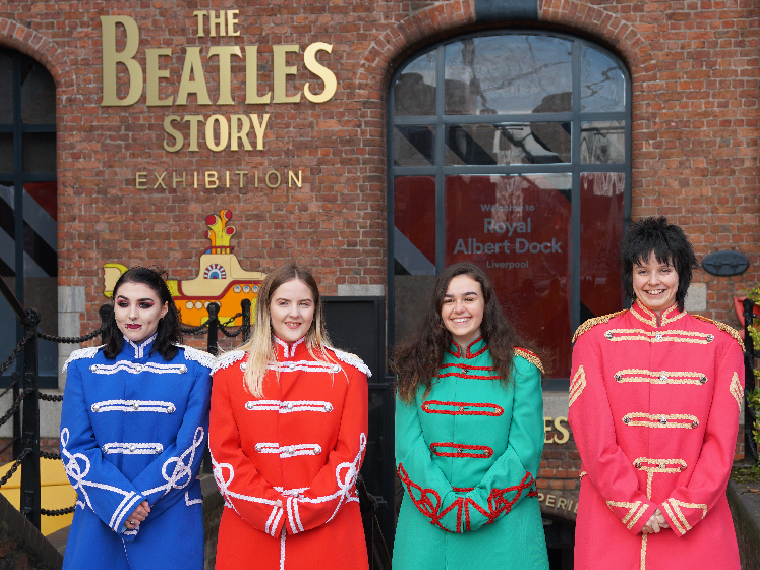 It has been a record-breaking and award-winning year for The Beatles Story visitor attraction in Liverpool, with many more improvements and fab things planned for visitors in 2018. 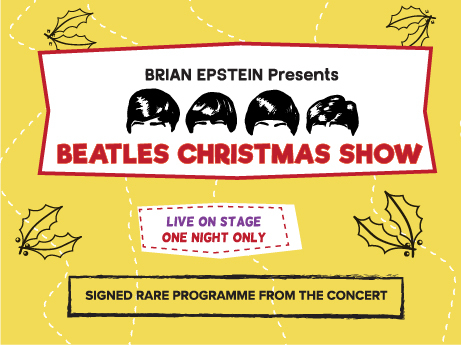 A signed rare programme from The Beatles’ Christmas Show at the Gaumont Cinema, Bradford goes onto display at The Beatles Story today. 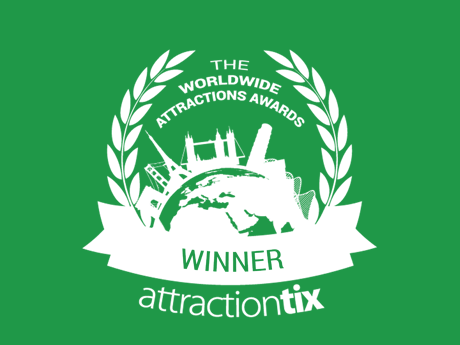 The Beatles Story has been voted as the WINNER of the 'Best Attraction in the North, Scotland & Ireland' category as part of the 2016 Worldwide Attractions Awards.